A parent will always remember the birth of their child. This special occasion is anticipated by parents and nothing can take that joy away. However, when tragedy strikes, and a newborn child is diagnosed with a birth injury, parents often question how this happened and ponder their childs future. 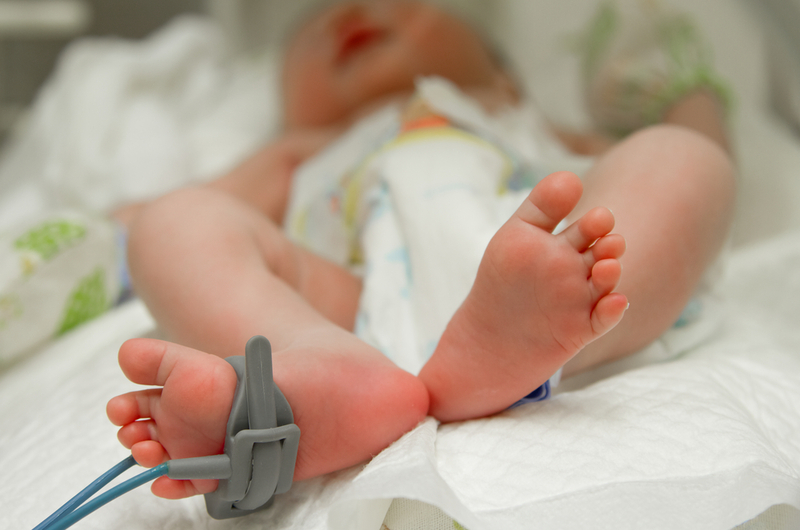 A birth injury can occur during prenatal care, childbirth or even after delivery. In many cases, this unfortunate occurrence could have been prevented. For every 1,000 newborns, seven are injured during labor and delivery. This injury results in families struggling emotionally and financially to deal with the numerous and significant hardships they have incurred. If your child has sustained a birth injury caused by the negligence of a doctor or other medical professional or hospital staff member either during prenatal care or during childbirth, you may be entitled to compensation. failiure to use surgical tools properly, like a vacuum extractor or forceps. The attorneys and staff at The Fink Law Firm, P.C. understand these hardships and are there for parents every step of the way. We realize that our role as birth injury attorneys goes well beyond the courtroom. Our attorneys have been successful in winning multi-million dollar awards for our clients. In addition to our ability to zealously represent you and your child, we also recognize the need to be sensitive to the difficulties you and your child are facing on a daily basis. Our goal in representing you is to make sure you receive the highest compensation possible as well as the best care for yourself and your child outside of the legal arena. For an individual consultation regarding your potential birth injury claim, contact The Fink Law Firm, P.C. today at 1 (844) FINK- LAW (346-5529). Our award-winning personal injury lawyers will help you navigate the complex medical malpractice landscape in the tireless pursuit of justice.